F1 tyre supplier wants to take any pressure off its shoulders by stressing that it does not guarantee the life of its compounds as it depends on the actual car's characteristics. However, maximum lap numbers are not mandatory, they are just recommendations. Pirelli brought the supersoft, soft and medium compound to the twisty circuit of Hungaroring. However, the medium compound was only used by a couple of drivers over the course of the weekend as even the softer compounds proved to be durable. Qualifying saw many interruptions because of the slippery, rainy conditions. That meant the wet, the intermediate and the supersoft compounds were all in action in different parts of the long grid-position decider session. Pirelli’s Paul Hembery cheered about about the unusual situations which made qualifying spectacular. “In a sport that’s thrown up some crazy situations in the past, this was one of the most mixed-up days that we’ve witnessed – but the end result was still a Mercedes one-two,” started the Brtion. Hembery forecasts a two-stop race in tomorrow’s 31th Hungarian GP. Pirelli recommends a two-stop race for tomorrow. The best way to complete the race is to run two stints on the on softs of 29 laps and one 12-lap stint on supersoft. 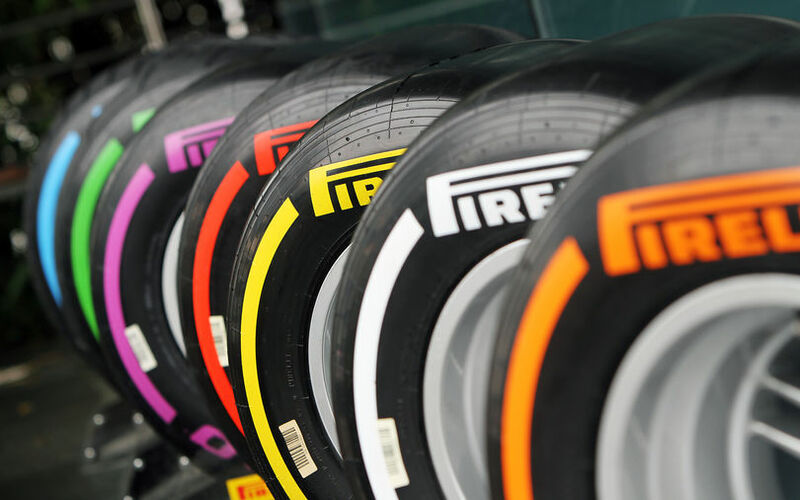 The Italian tyre manufacturer recommends a maximum of 29 laps on the softs and a maximum of 14 laps on the supersofts. Every driver has two new sets of softs for the race which should be the favoured race tyre. From the supersoft compounds only Alonso and Bottas used up all their sets, the other drivers has at least one new set.